Short punk hairstyles, falling into the alternative hairstyle category, are decidedly different from the classic and conventional ones. 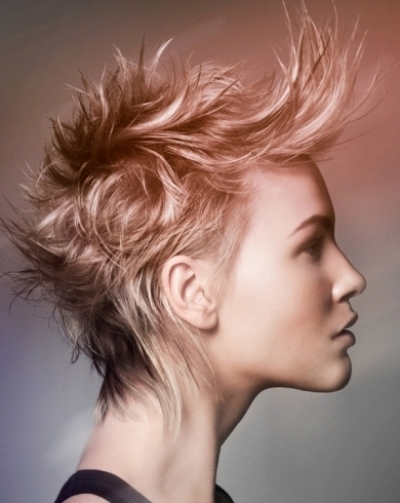 These are more than just a casual type hairstyle – as they are fun, daring and unusual. 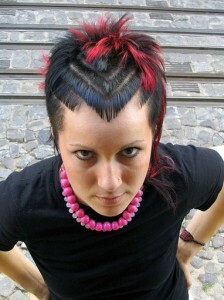 Not everyone can pull off a short punk hairstyle. These styles are for those who are rebel at heart and like to experiment with new things. 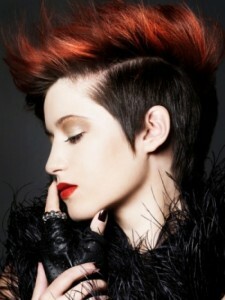 Seek professional advice to know which short punk hairstyle suits your appearance and personality. Add some color to take the style into a whole new level. Superstars like Pink took the short punk style to a different level and made it popular among women, who are not very ‘punk’ at heart.